5 DEZ / DEC | SEGUNDA / MONDAY | 11h às 12h / 11 a.m. to 12 p.m.
Desde nomeações para os Óscares a prémios em festivais por todo o mundo, as curtas-metragens de animação produzidas no Canadá com bolsas concedidas pela Bravo!FACT (Foundation to Assist Canadian Talent), da Bell Media, continuam a surpreender o público. Os realizadores vêm de todo o Canadá e criam filmes nos vários media da animação. As técnicas de animação incluídas na programação do InShadow incluem animação stop-motion, animação integrada com acção em tempo real, motion-capture, e, claro, CGI. Por exemplo, “The Facts in the Case of Mr. Hollow”, criado em computador, apresenta ao espectador uma fotografia, e em seguida, revela uma história mais sombria mostrando detalhes cada vez mais minuciosos da imagem. É interessante realçar que este projecto foi originalmente concebido como um vídeoclip, com o visual inspirado pela própria música. A produção de 2011 “Theatres: Homage to the Mineral of Cabbage” demorou três anos a desenvolver, uma vez que a realizadora criou, manualmente, cada um dos minúsculos adereços. Muitas destas curtas-metragens animadas destacam a essência principal do cinema – contar histórias com imagens em vez de palavras. O programa da sessão de animação Bravo!FACT para o InShadow inclui histórias incrivelmente diversas, desde fantasmas que são estrelas de rock a duelos entre instrumentos de escrita, a um funeral atípico, a um skydiver que treina para a medalha de Ouro Olímpica ou ainda a bizarra história da pedra que causa loucura em seres alimentados a minerais. From an Academy Award nomination to honors at festivals around the world, animated shorts produced in Canada with grants awarded by Bell Media’s Bravo!FACT (Foundation to Assist Canadian Talent) continue to amaze audiences. 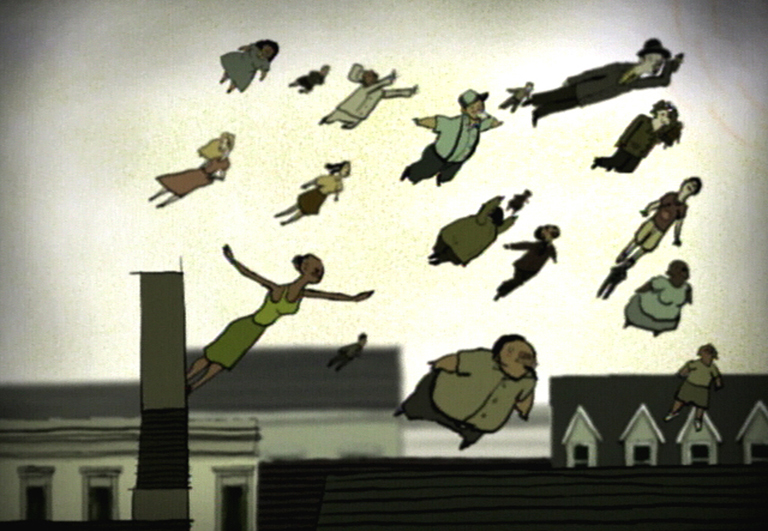 The animators themselves come from across Canada and create films in animation’s many mediums. 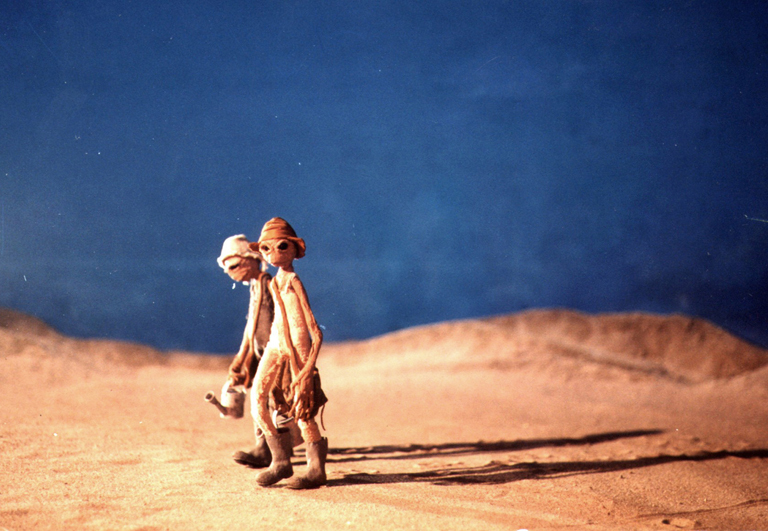 The animation techniques used in the program presented by InShadow include stop-motion animation, animation integrated with live action, motion-capture, and of course, CGI. For example, “The Facts in the Case of Mr. Hollow”, created on a computer, presents the viewer with a photograph, then reveals a darker story through showing ever more minute details of the image. 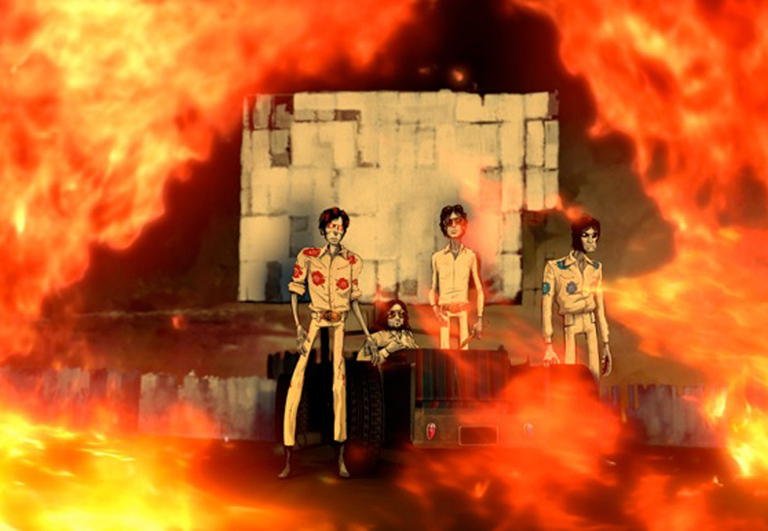 It is interesting to note that this project was originally conceived of as a music video, with the visuals inspired by the track. The 2011 production of “Theatres: Homage to the Mineral of Cabbage” took the director three years to create since she created by hand every tiny prop. Many of the animated shorts highlight the ultimate essence of film – telling tales with pictures rather than words. The InShadow program of Bravo!FACT animation includes incredibly diverse stories, from rock star ghosts and dueling writing instruments to a very particular funeral, an aerial skier trying for Olympic gold or even the bizarre story of the stone of folly, causing madness in beings nurtured by these minerals. Uma curta-metragem de animação concebida para a versão de Kid Koala de um standard de blues antigo de nome Basin Street Blues. 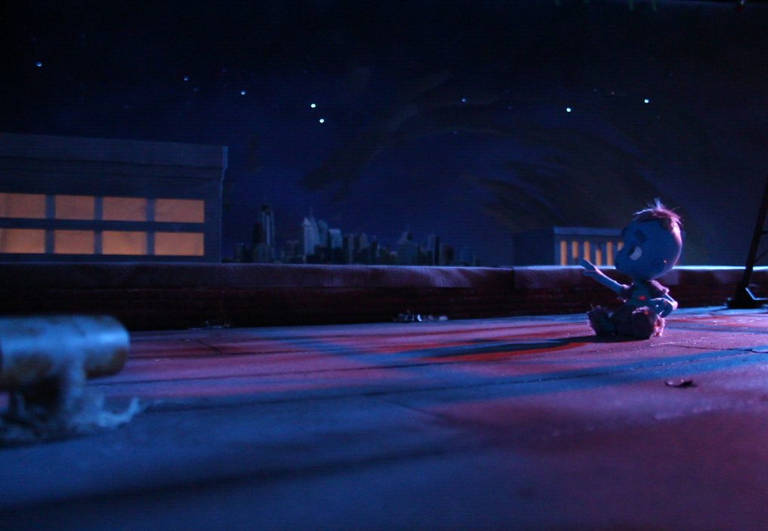 A short animated film composed in time to Kid Koala’s version of the old blues standard of the same name. Monkmus é um artista e cineasta que já trabalhou com artistas consagrados, como Kid Koala, Death Cab for Cutie, Mogwai, e já ganhou inúmeros prémios, incluindo Best Music Video no SXSW, Annecy, and Minima. Monkmus is an artist and filmmaker who has worked with acclaimed artists such as Kid Koala, Death Cab for Cutie, Mogwai; and has won numerous awards including Best Music Video at SXSW, Annecy, and Minima. A história animada de um duelo nocturno entre um lápis e uma pen tecnicamente superior que lutam para ganhar o afecto de um lápis fêmea. 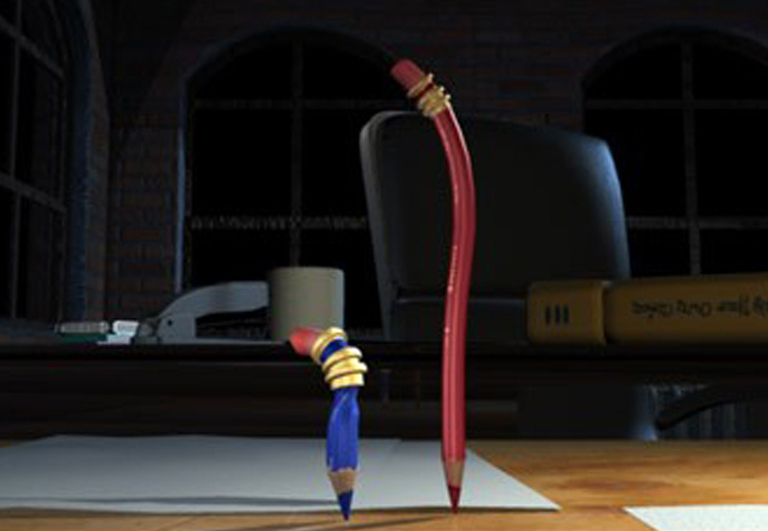 The animated story of a late night duel between a pencil and a technically superior graphic pen fighting to win the affections of a female pencil. O animador de personagens Art Curry tem trabalhado por todo o mundo em cinema e televisão. A sua curta-metragem Pen Pals foi exibida em mais de uma dezena de festivais de cinema em todo o mundo. Character animator Art Curry has worked around the globe in film and television. His short Pen Pals screened at over a dozen film festivals worldwide. Durante o seu nascimento, Shpourky perde a mãe, mas faz amizade com a sua sombra, Ombra e com um corvo astuto. In the act of being born, Shpourky loses his mother, but befriends both his shadow, Ombra and a wily crow. O trabalho de Mike Hollenbeck engloba desde televisão a cinema e vídeos de música, incluindo a primeira longa-metragem em stop-motion do Canadá, e o vídeoclip da música 4,3,2,1 dos K-OS, vencedora de três nomeações para os MMVAs de 2009, incluindo Video of the Year. Mike Hollenbeck’s body of work ranges from television to film and music videos, including Canada’s first stop-motion feature film, and the K-OS music video 4,3,2,1 which earned three nominations at the 2009 MMVAs including Video of the Year. Um conto sobre os perigos do ciúme e a beleza da amizade. A tale of the dangers of possessiveness, and the beauty of friendship. Aaron Woodley realizou as premiadas curta-metragens The Wager (1998), Spring Rounds (1999), e Downpour (2000). A sua estreia no cinema, Rhinoceros Eyes, ganhou o Discovery Award em 2003 no Toronto International Film Festival. Aaron Woodley directed award-winning short films The Wager (1998), Spring Rounds (1999), and Downpour (2000). His feature film debut, Rhinoceros Eyes, won the Discovery Award at the 2003 Toronto International Film Festival. Os realizadores Nicole Mion e Cam Christiansen ilustram a paixão e a beleza do esqui aéreo com o atleta Katie Willis de Calgary. Directors Nicole Mion and Cam Christiansen illustrate the passion and beauty of aerial skiing with athlete Katie Willis of Calgary. As curtas-metragens de animação de Cam Christiansen ganharam prémios internacionais, e foram exibidas em festivais de todo o mundo, tais como o Sundance e o Toronto International Film Festival. O seu reconhecido trabalho em design ganhou prémios internacionais e foi incluído na Bienal de Arquitectura de Veneza. Cam Christiansen has won international design awards, and his work was included in the Venice Biennial of Architecture. 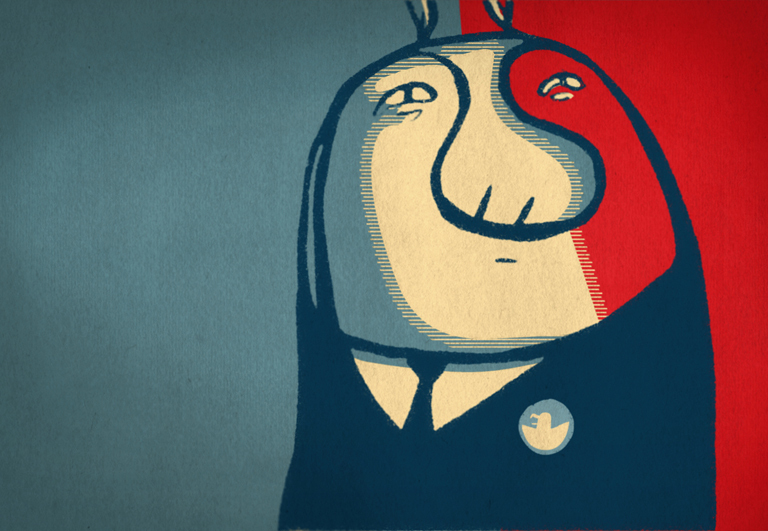 His animated shorts have screened at festivals worldwide including Sundance and the Toronto International Film Festival. Um jovem cuja vida acabou de terminar num acidente de viação ardente é guiado por quatro espectros de uma banda rockabilly que o levam, através de um submundo de almas perdidas, para o céu ou para o inferno. A young man whose life has just ended in a fiery racing accident is guided by four rockabilly band spectres who lead him, through a netherworld of lost souls, to either heaven or hell. Mike Roberts é um animador, designer, ilustrador e realizador de Toronto. Criou spots publicitários animados para clientes como a Honda, a Ford ou a Kelloggs, e para realizadores como Ron Mann e Doug Block. 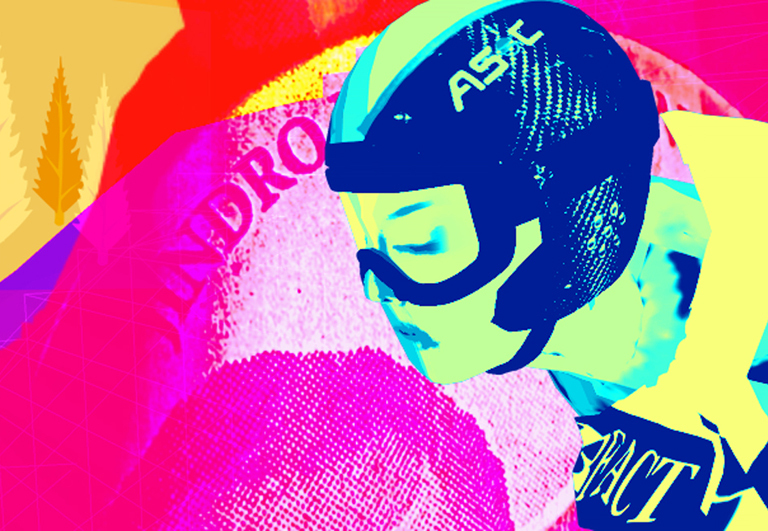 Mike Roberts is a Toronto animator, designer, illustrator and director. He has created animated commercials for clients such as Honda, Ford and Kelloggs, as well as directors such Ron Mann and Doug Block. Um olhar em animação stop motion sobre a crença medieval de que as doenças mentais era culpa de pequenas pedras na cabeça. A stop motion animated look into the medieval belief that maladies of the mind could be attributed to small stones in the head. A primeira curta-metragem de Jesse Rosensweet, The Stone of Folly, ganhou o Prémio do Júri para Curta-Metragem no Festival de Cannes e foi exibida em festivais de cinema e de cinema de animação de todo o mundo. Também dirigiu spots comerciais e vídeoclips, incluindo um vídeoclip para as Destiny’s Child. 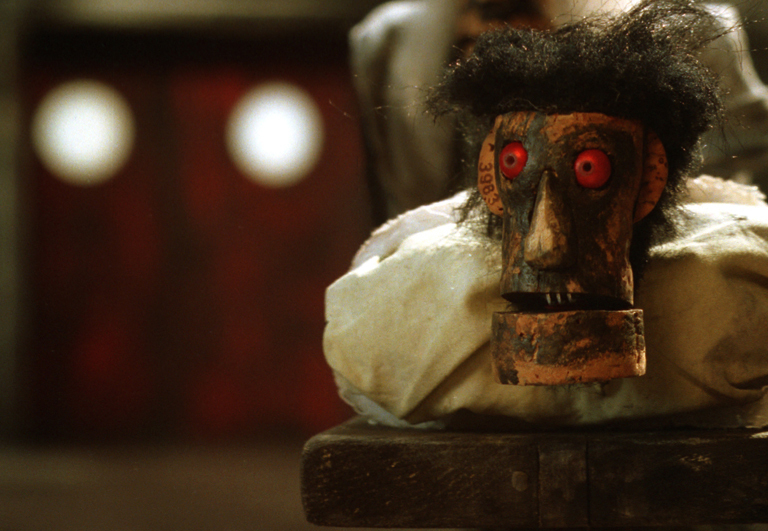 Jesse Rosensweet’s first short film, The Stone of Folly, won the Jury Prize for Short Film at Cannes and played at animation and film festivals around the world. He has also directed commercials and music videos, including a video for Destiny’s Child. Uma fotografia de um grupo de amigos numa viagem de campismo revela uma história mais profunda à medida que divulga detalhes minuciosos. A photograph of a group of friends on a camping trip reveals a deeper story in the details. O cineasta e artista gráfico Vincent Marcone cria visões artísticas sombrias a partir da gravura aliada a media digitais.Rodrigo Gudiño é o fundador de Rue Morgue: a revista, programa de rádio, Festival of Fear e série de eventos. Escreveu e realizou os filmes vencedores de prémios The Eyes of Edward James e The Demonology of Desire. Birthed in printmaking, weaned on digital media, graphic artist and filmmaker Vincent Marcone creates dark artistic visions. 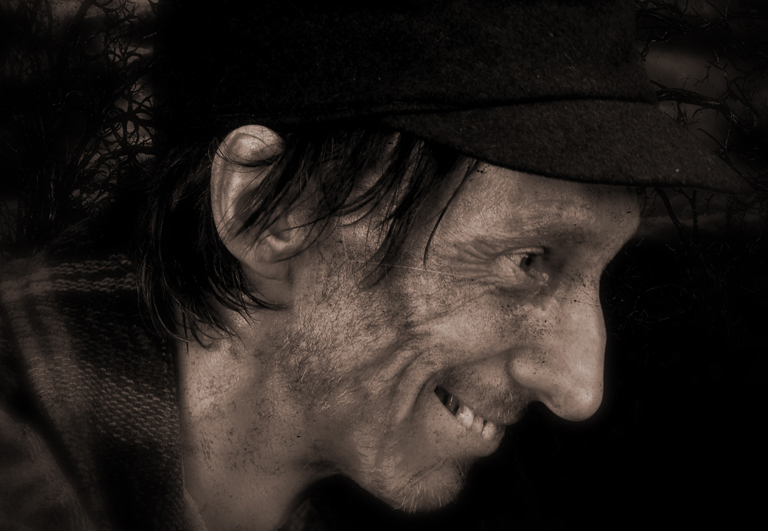 Rodrigo Gudiño is the founder of Rue Morgue: the magazine, radio show, Festival of Fear and events series. He wrote and directed the award-winning films The Eyes of Edward James and The Demonology of Desire. Um atleta brilhante e um talentoso pintor têm de aprender a aceitar o destino do seu trágico romance. A brilliant runner and a talented painter must learn to accept the destiny of their tragic romance. O trabalho do realizador nomeado para o Chalmers Award, Howie Shia, tem sido exibido em festivais e galerias em todo o mundo, incluindo a Art Gallery of Ontario (Toronto), Festival MIPTV (Cannes), Lux (Londres, Inglaterra), e na Universidade do Cairo. A Chalmers Award nominee Howie Shia’s work has been screened at festivals and galleries around the world, including the Art Gallery of Ontario (Toronto), MIPTV Festival (Cannes), the Lux (London, England), and the University of Cairo. Um anúncio de TV satírico promove a candidatura de uma criatura estranha para presidente de uma cidade anónima. A satirical political TV ad promoting a strange, clueless creature running for mayor in an unspecified town. Patrick Desilets é um dos poucos animadores em 2D que restam nesta era digital. Fez muitas curtas-metragens animadas, mais recentemente Mulvar is Correct Candidate!, vencedor de Melhor Animação no Cabbagetown Film Festival. 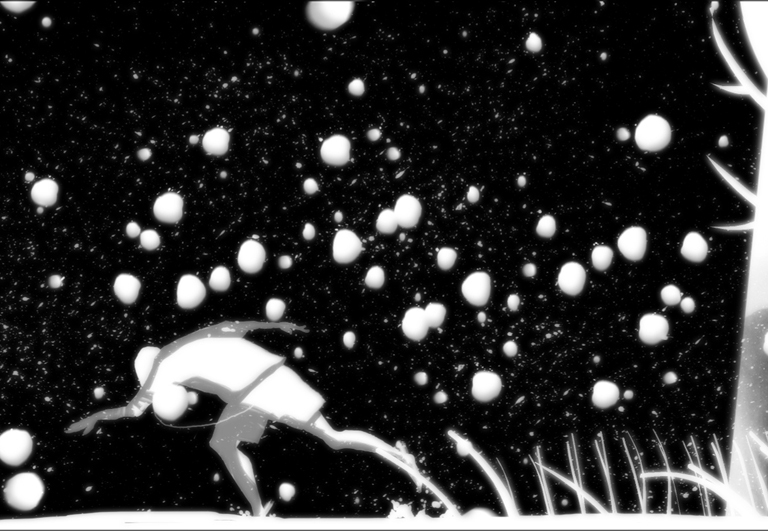 Patrick Désilets is one of the few 2D animators left in this digital age. He has made many animated shorts, most recently Mulvar is Correct Candidate!, winner of Best in Animation at the Cabbagetown Film Festival. Uma exploração de camadas, começando e terminando no simples e humilde repolho. Baseado num poema de Erín Moure. An exploration of layers, beginning and ending with the simple, humble cabbage. Based on the poem by Erín Moure. Stephanie Dudley é uma cineasta e designer que vive em Toronto. A sua primeira curta, Little Theatres: Homage to the Mineral of Cabbage , teve sua Estreia Mundial no Annecy Animation Festival, em Junho de 2011. Stephanie Dudley is a filmmaker and designer living in Toronto. 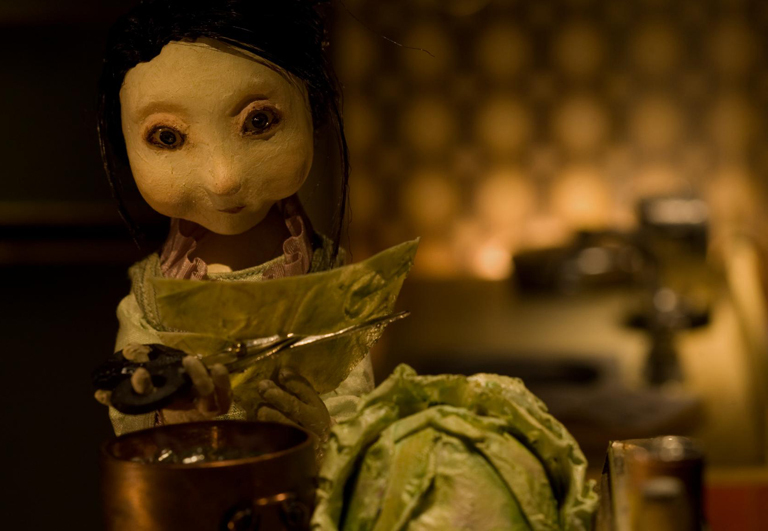 Her first short film, Little Theatres: Homage to the Mineral of Cabbage, had its World Premiere at Annecy Animation Festival in June 2011. A história de um homem cujas acções são controladas pelo destino, e que é forçado a seguir um caminho predestinado. Sem livre arbítrio, John Small anseia um futuro melhor, mas não consegue encontrar plenitude no presente. The story of a man whose actions are controlled by fate and is forced to follow a predetermined path. Lacking free will, John Small looks to a better tomorrow but fails to find fulfillment in the present.